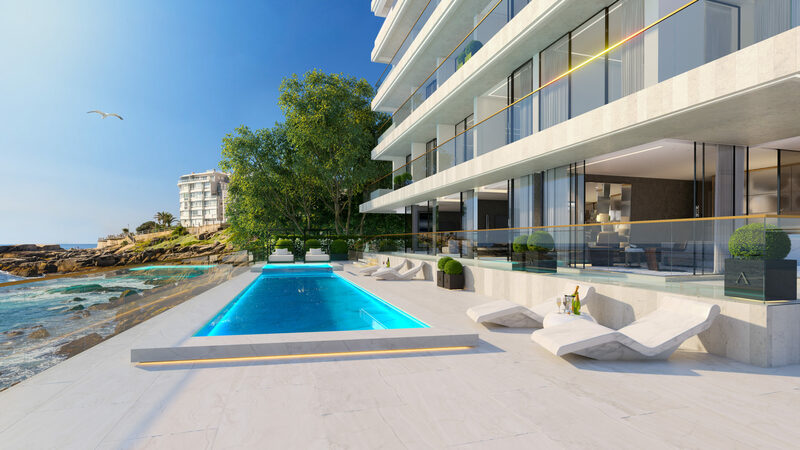 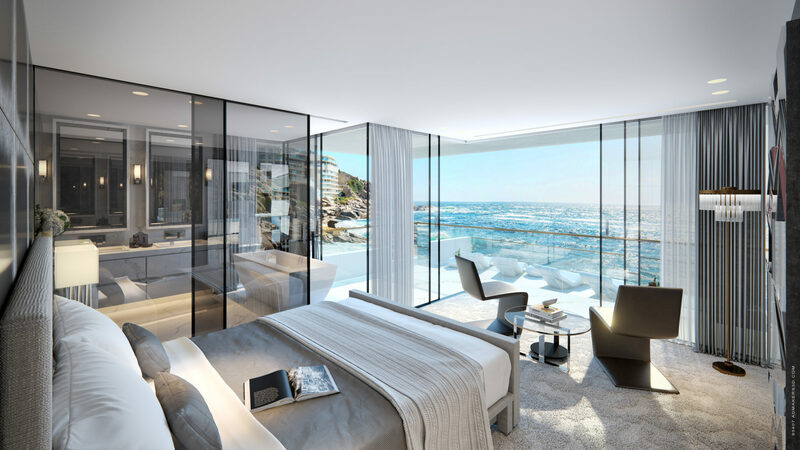 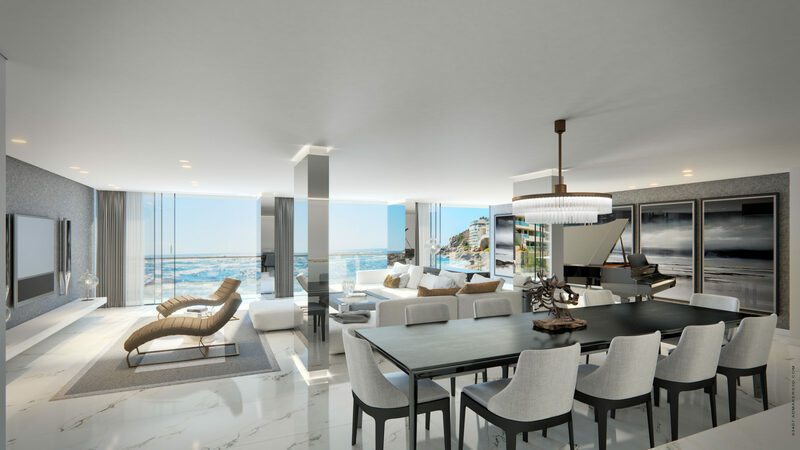 Located in the heart of Bantry Bay, this prestigious luxury apartment development consists of 23 high end apartments. 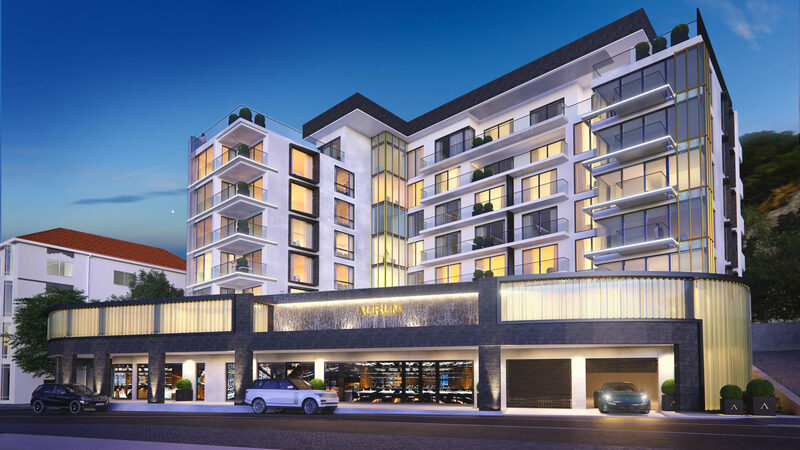 The project is an extensive renovation and extension of the existing Ambassador hotel. 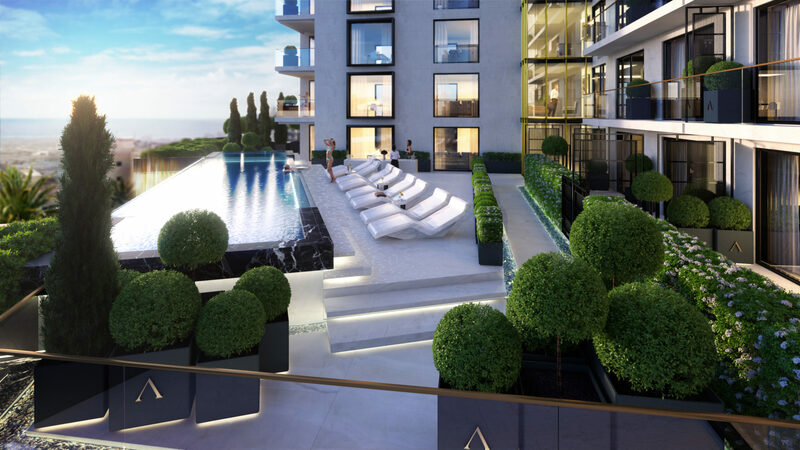 The design development has been an in depth process in order to satisfy both the city and the neighbours. 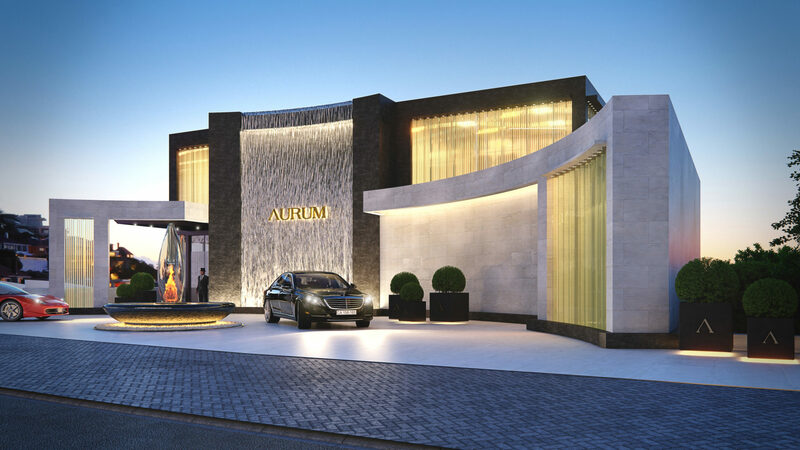 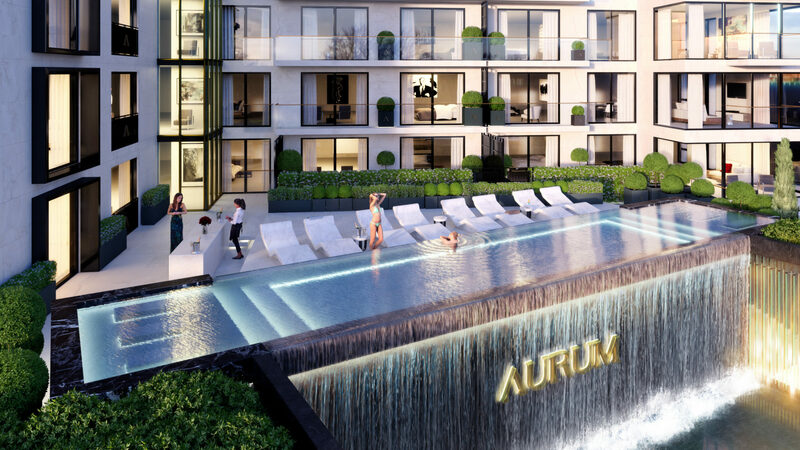 The Aurum will brag luxurious finishes, imported Italian kitchens and wardrobes, as well as the unique interior design concepts and detailing.